The American knocked his opponent down twice, including a brutal takedown in the 12th round, but the towering Fury controlled much of the fight, leaving some – not least the Briton himself – to claim he was robbed by the judges. 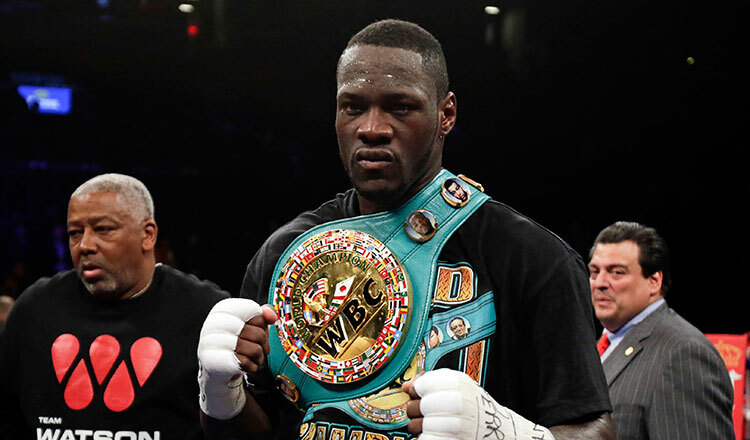 “My ultimate goal was to bring the heavyweight division back here in America,” said Wilder. He has held the WBC heavyweight title since 2015, and in doing so became the first American world heavyweight champion in nine years.